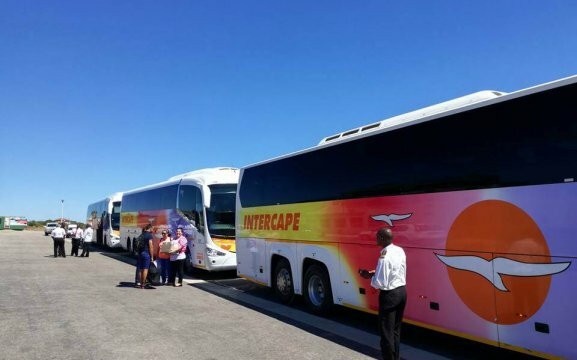 The Intercape Shuttle Service is situated in many different places. It’s South Africa’s leading road passenger travel and transfer service. 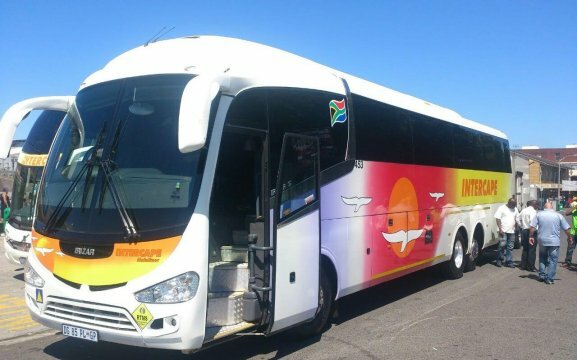 It provides a service to all cities in South Africa including Windhoek, Walvis Bay, Victoria Falls, Gaborone and Maputo. Intercape was founded by Mr Johan Ferreria in 1979 and now operates in the headquarters close to Cape Town International Airport. We offer the Sleepliner service with premium class luxury at affordable prices. Sit and sleep comfortably while travelling to your destination, arriving fresh and functional after your journey. 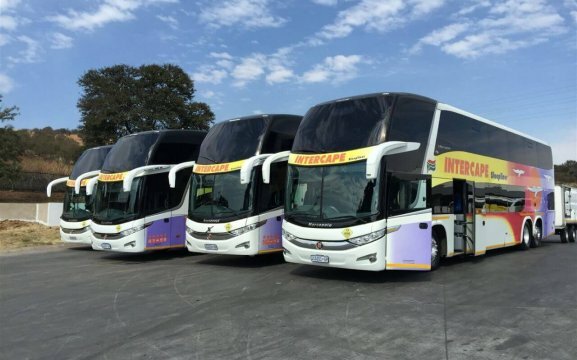 The Sleepliner consists of top of the range imported coaches, safety and reliability beyond compare. We also have the Mainliners with a record of uncompromising excellence. We make sure that your journey is a comfortable and safe experience. We also offer a superior Charter service to international and local tour operators, travel agents, corporations, schools and private groups. Our Charter fleet ranges from 28 to 60 seater luxury coaches. These have world-class standards in passenger comfort and safety. 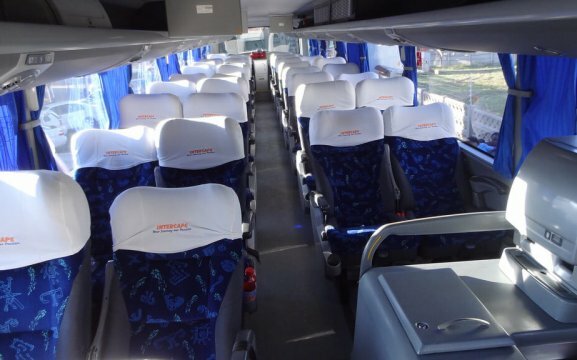 All coaches feature the latest technology including heating and air-conditioning, video and audio systems, on-board kitchen, restroom facilities and ofcourse safety belts.